Xiaomi has 5'0 Screen Display, 1GB RAM, with a Qualcomm Snapdragon 425 processor and a large battery capacity up to 3000mAh. The added best features for this device is Noise Reduction mics so even around the noise you can listen or call with high quality. 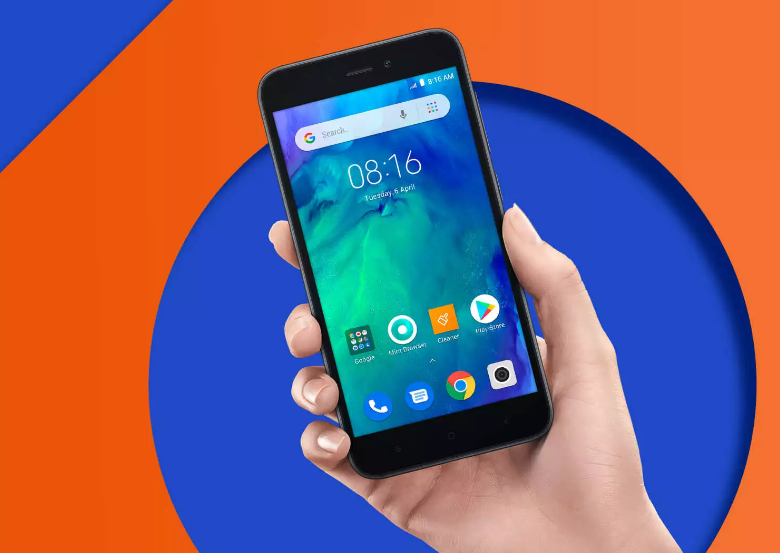 Xiaomi Redmi Go supports up to 128GB of storage. It is also good for customers who use two networks because it supports dual sim slot. The catch for this device is for the primary user that is regularly used for communication, streaming and browsing. It may run the application properly like Google applications. In terms of battery life capacity this may be good too and it lasts up to 10 days standby mode. At the cost of this price will be good for you because if you buy it, you can only get this phone by just only PHP 3,990. This smartphone is cheap and I think most of the user recommend it specially for those who want some basic access only.